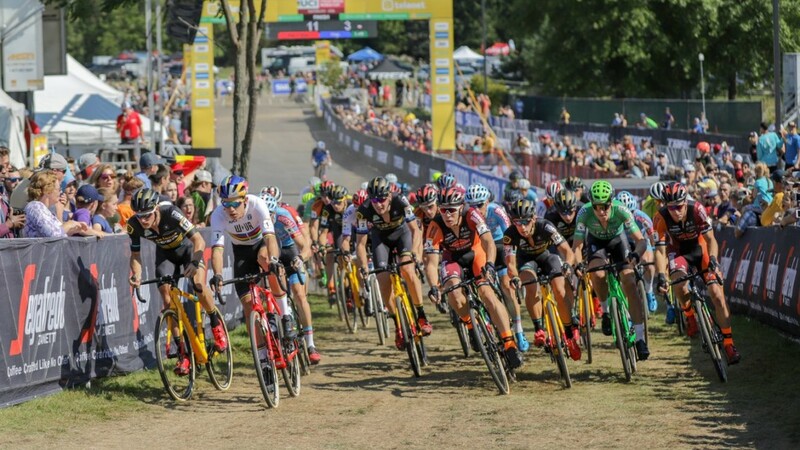 The 2018 World Cup Bern cyclocross race brought fast racing on a sunny day in Switzerland. 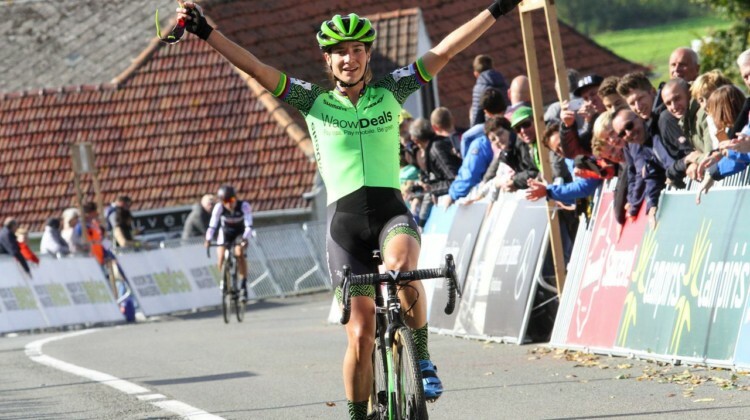 Go inside the racing with a photo gallery by Elisa Haumesser. 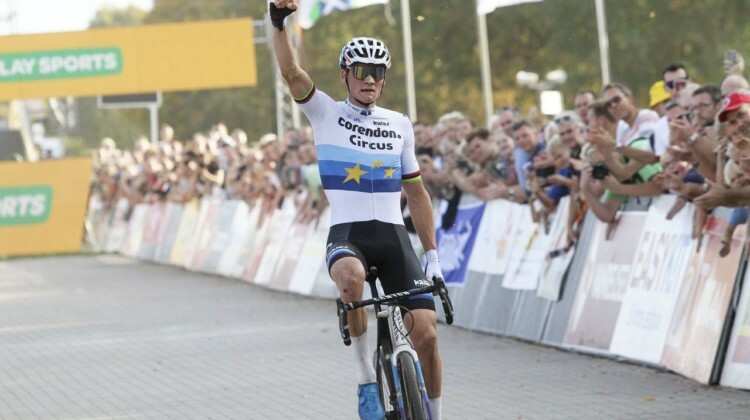 When Wout van Aert had trouble with his shifting, Mathieu van der Poel jumped at the opportunity. 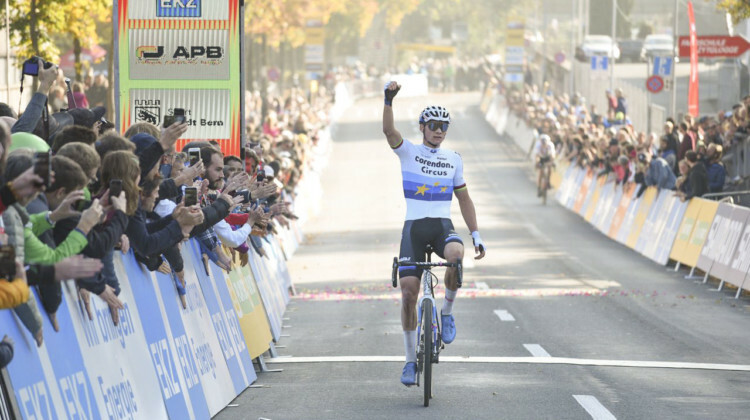 Get the story from his 2018 World Cup Bern win. 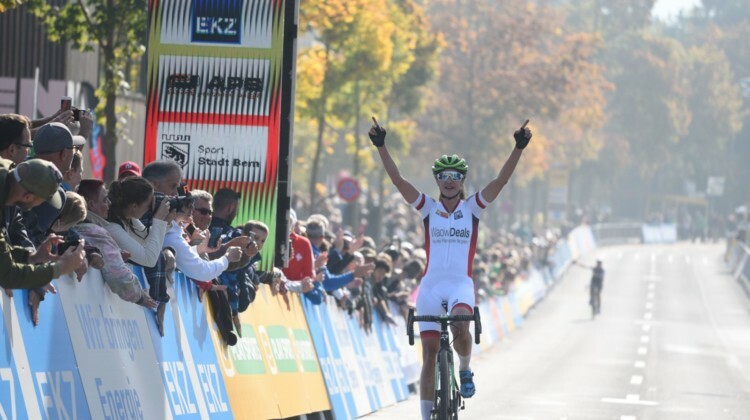 Stop three of the 2018/19 Telenet UCI World Cup was a fast one in Bern, Switzerland. See full results from the Elite Men’s race. 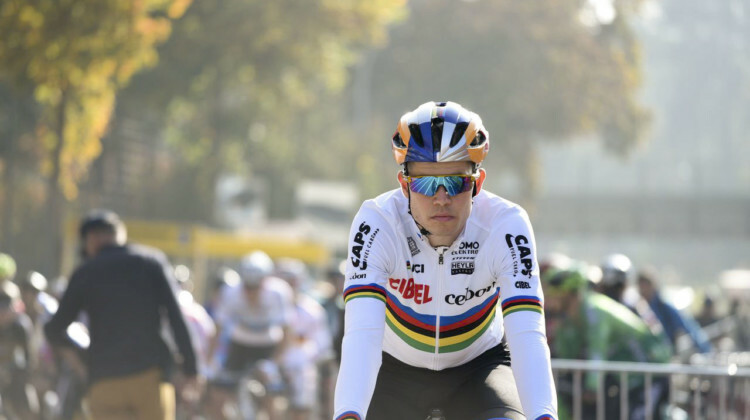 The 2018/19 Telenet UCI World Cup resumes this weekend in Bern, Switzerland. Several North American women are making the trip. Elite start lists.